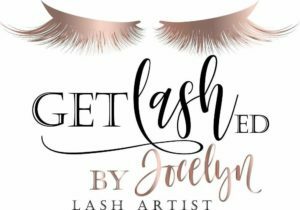 High grade poly-fibers usually known as synthetic or “faux mink” lashes offer you more style options as they vary in length, curl and thickness. Faux Mink lashes are flexible, glossier, and retain their shape better than Mink lashes. Most clients tend to favor synthetic lashes because the curl is permanent and they are low maintenance, there is no need to curl or apply mascara to these lashes. Real mink lashes are perfect for those looking for an extremely natural look, they have a natural quality to them that you cannot get from synthetic lashes. Siberian Mink lashes are harvested by gently brushing the tail of mink, these lashes are then meticulously sterilized, assembled and finally curled by hand. While mink lashes offer a lighter and more natural look, they do require more maintenance compared to synthetic lashes.